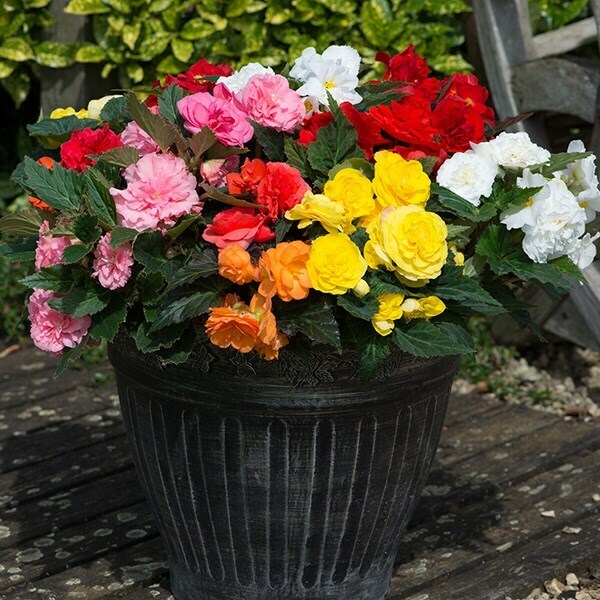 Buy Begonia 'Non-Stop Mixed' 40 plus 20 FREE large plug plants: One of the best bedding plants for areas of partial shade. 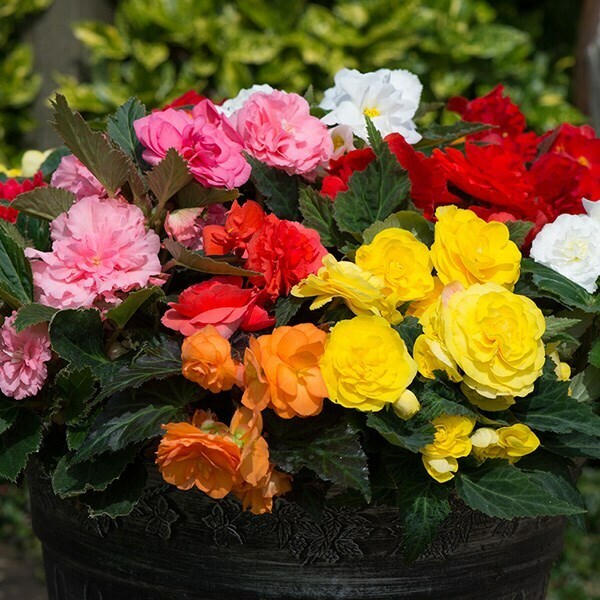 Begonias are valued for their showy flowers, which appear for a very long period from early summer. They are one of the best bedding plants for areas of partial shade, as a lack of direct sun all day does not seem to have any significant impact on their ability to produce an abundance of flowers. This collection will produce plants that flower in an array of bright colours, which will liven up the summer garden. Dot them around the front of the border, or cram your pots and window boxes with them.